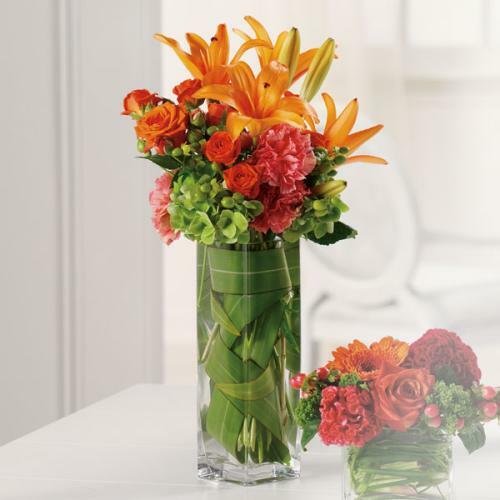 We invite you to participate in a unique floral experience. 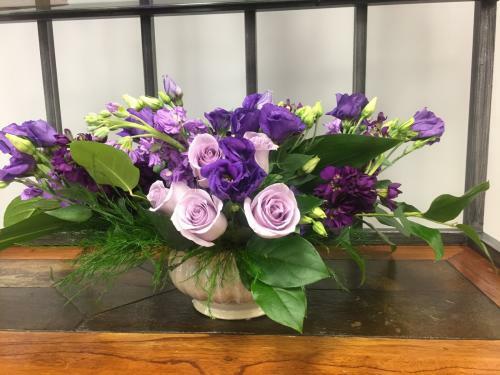 flowers by the greenery is a woman-owned and family run neighborhood florist who has served the West Chester community since 1973. 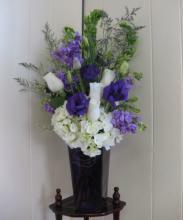 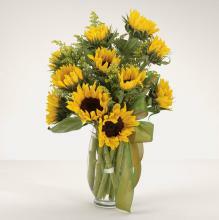 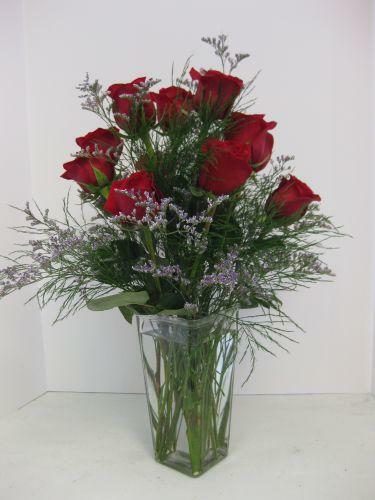 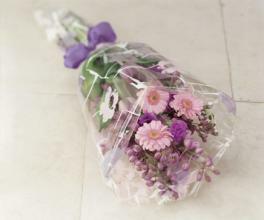 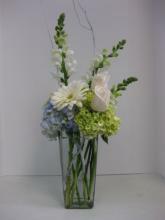 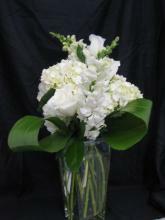 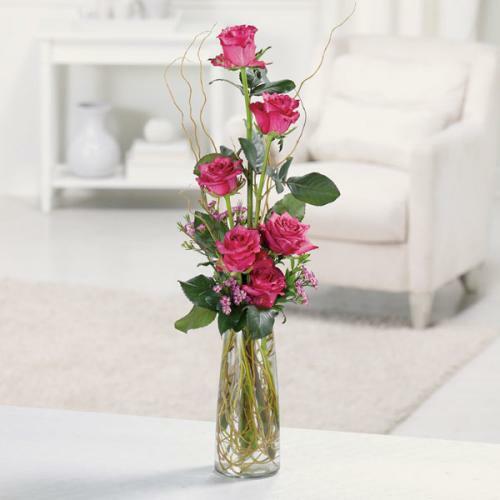 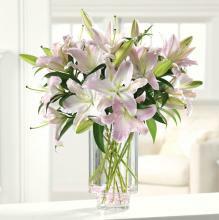 We specialize in designing distinct and elegant floral creations. 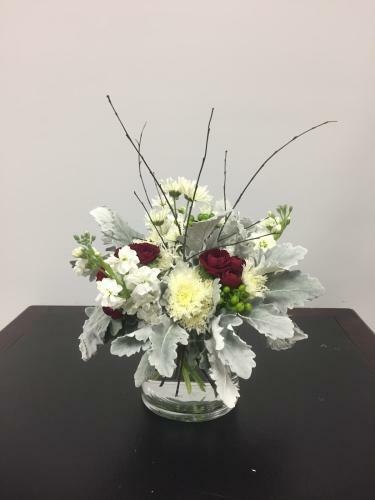 flowers by the greenery is convenient to the Chester County Hospital and all West Chester funeral homes, including Dellavecchia, Reilly, Smith & Boyd, Founds Funeral Home, DeBaptiste Funeral Home and the Donohue Funeral Home in Westtown. 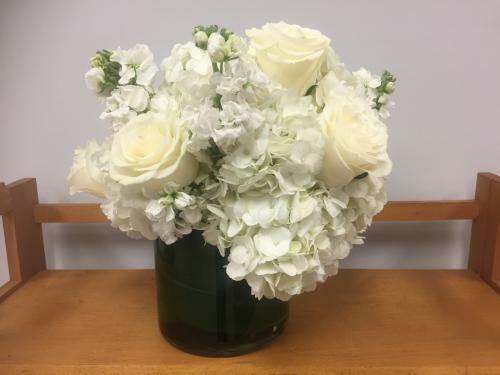 Using the freshest blooms from around the world, our staff treats every floral request as the unique gift it is meant to be. 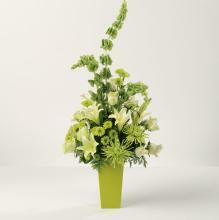 We pride ourselves with exceptional design and customer service.